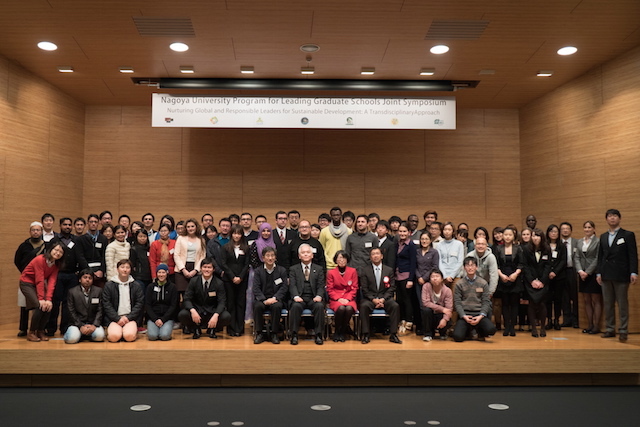 I first heard of the seventeen goals of sustainable development through this symposium. Coming from different ethnical, cultural, educational backgrounds I felt that these basic goals unite us as human beings. It is the simplest basic goals our world needs to eliminate any possible setback of humanity and humankind like wars, terrorism and natural catastrophes. Every person in this world is responsible to pursue taking part in achieving these goals. While most of these goals seem basic and simple, yet through studying them closely many problems emerged. Solving some of these problems require solving many others in parallel, like solving the poverty issue with the education issue. Having this symposium with many students from different faculties and different countries, suggest and present approaches to these goals was really impressive. Creating awareness about our global issues during our studies will help us be prepared for the real world problems that we will be facing as soon as we enter the work field. I hope such events like this will take part of students' lives more frequently. The symposium was a success, hoping it will pave the way into having more discussions, seminars and symposiums in the future. It was a great opportunity for me to become a part of multidisciplinary team during NU LGS symposium. As the person who studying the basic sciences, I am not very familiar with advance applications and social aspects. 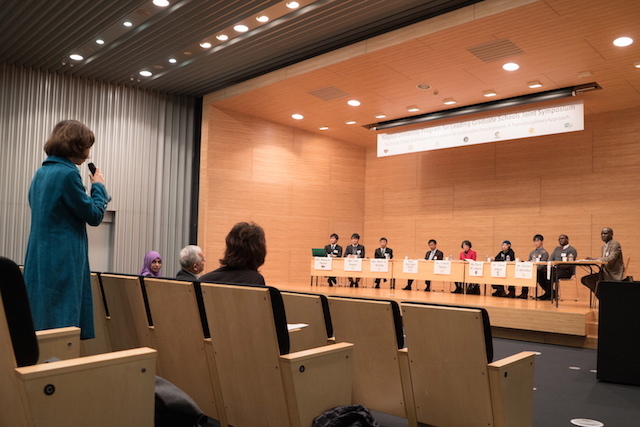 However, during the discussion, I learned different perspectives from the other group members which have different approaches to solve the Sustainable Energy problem and we could come up with the idea with the outer space solar cells. For me, it was giving a lot of interesting ideas for my future works to develop and support this idea to be realized in the future. Furthermore, I enjoyed the discussion of the other topics during the symposium and I am looking forward for the next similar symposiums in the future. First of all, it is my great honour to attend such symposium about sustainable development. Also it gives me a chance to think about what I can do about this. Honestly, my personal ability is very limited. However, if we get together to discuss with each other, it is possible to create a new idea which would be possible to acheive sustainable development. Further more, there were lots of members from 6 leading programme with various "backgrounds". So there were many ideas that came thorugh your mind and also it was good oppurtunity to make friends with different majors. I hope such event will be hold as much as possible.